(Beyond Records / BMG) Now this is what I call a live album. 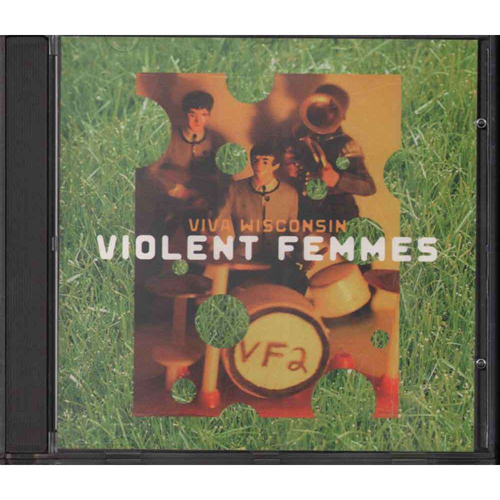 The Femmes recorded this during their 1998 six day acoustic trek through their native Wisconsin. All the songs were done in a bare bones fashion, two guitars, two drums and three vocals. What comes out are 20 great songs with a very raw feel to them. I knew most of the songs, but there were a few surprises on here as well. It’s great to hear them still going and staying true.